The Justice League Magazine: Official Collector's Edition is arriving in book stores, and Steven Biscotti spotted this new pic of Clark!... but is he real or part of a flashback? We're about to find out! --- November 17 is almost here. he's so cute. 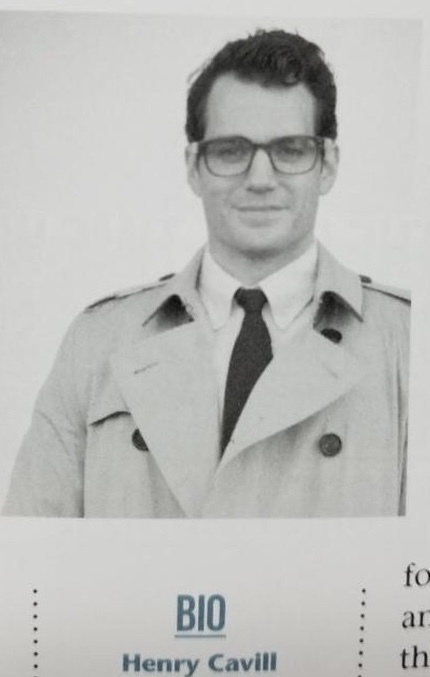 that's my clark kent. Oh, he looks adorable! *kiss* D.